Hummel’s ‘Danish Dynamite’ shirt remains incredibly popular, being voted number 4 in The Football Attic’s 50 Greatest Football Shirts Ever poll in 2015. As was often the way back then, the design made it to England a year or two later, being worn by Southampton, Aston Villa and Coventry City. 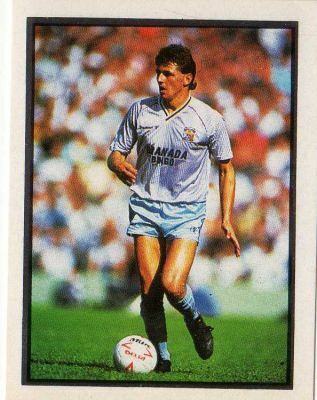 The Sky Blues were only with the German firm from 1987-89 before moving onto Asics and then signing a deal with Ribero for the start of the first Premier League season, 1992-93. That kit was, shall we say, of its time, so Craig Ackers asked us to do something different for Fantasy Kit Friday, reverting to Hummel, utilising the design Denmark had in winning Euro 92. 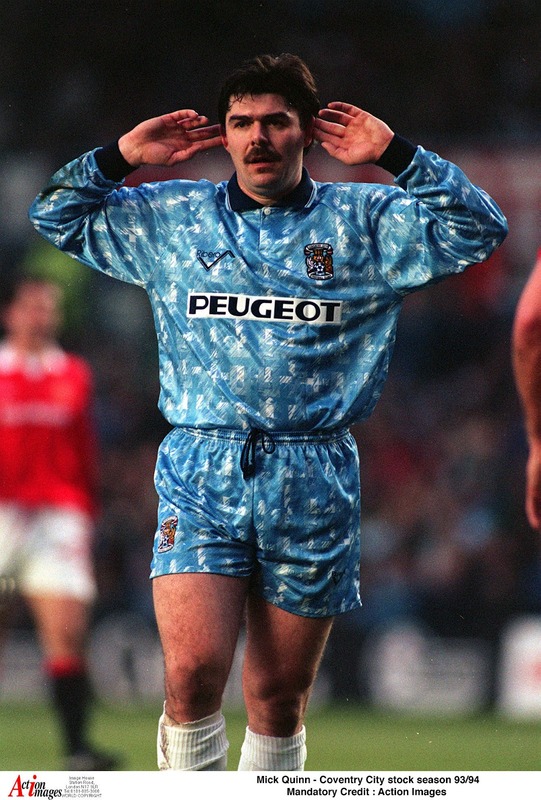 Given that Coventry have worn sky blue, white and navy in a lot of different combinations, there were a few options in terms of how to represent it, and we finalised on this. Thoughts?